Because of the presence of toxic and explosive gas, oil and gas production, exploitations and treatment sites can be highly dangerous environments for workers. 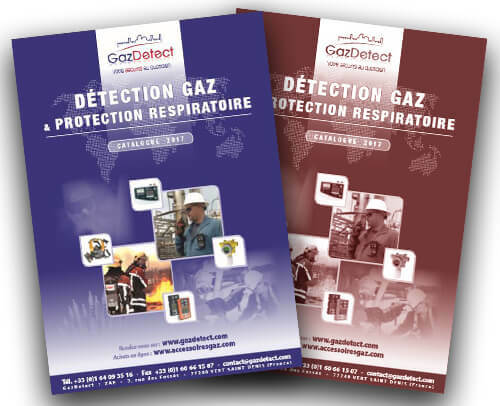 Gas detection solutions must be implemented against these hazards to ensure safety. 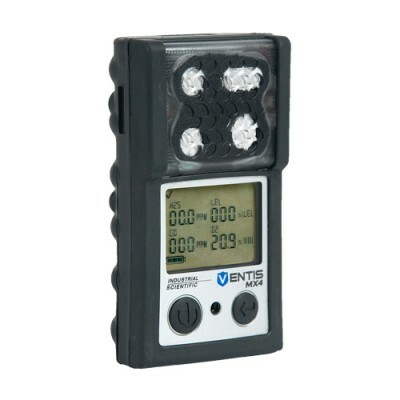 This is the prime multi-gas detector and the most commonly used for oil &amp; gas applications like exploration, drilling, refining, storage or transport. 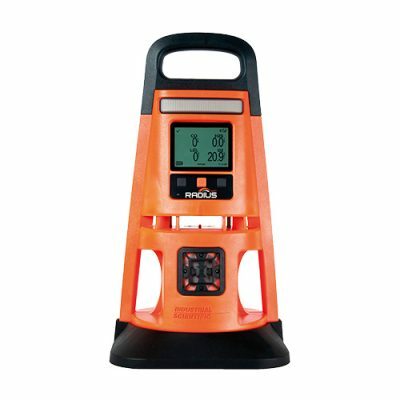 It simultaneously detects combustible gases (methane, VNG, LPG, hydrocarbons, solvents…), hydrogen sulfide (H2S) – a very toxic gas – carbon monoxide (CO) and oxygen (O2) deficiency. 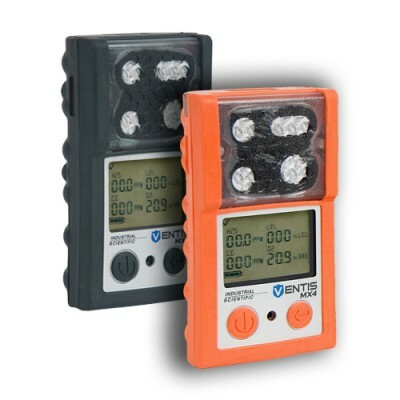 In addition to portable gas detectors or for particular situations (offshore platforms, periodical technical shutdown works in refineries), using area gas monitors to cover a production or work zone allows complete monitoring and higher safety levels for workers and infrastructures. Actually, the oil and gas industry is a major user of area gas monitors: these devices are used on production sites all over the world. 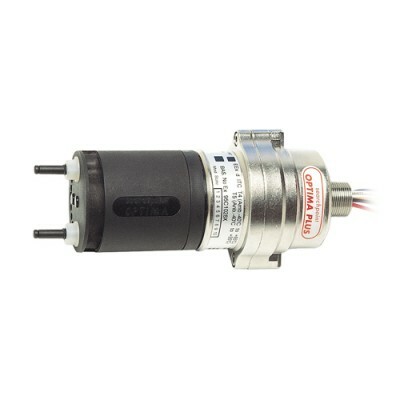 Catalytic sensor: This sensor technology is used for almost any combustible gas. It is very efficient but its lifetime shortens as residual combustible gas is more or less present. 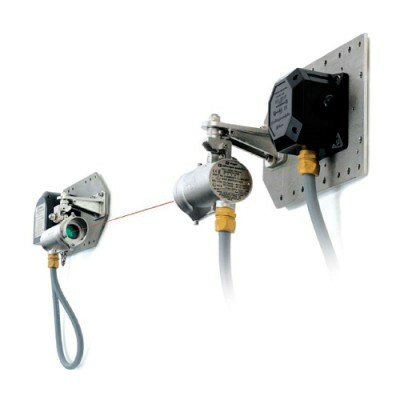 Infrared absorption sensor: This technology should be selected for any field of activity with permanent residual presence of combustible gases. This is the technology to use for the oil and gas sector. Using an open-path gas detector is particularly suitable for some applications like offshore platforms, pipelines or large scale storage areas. An infrared open-path detector detects gases and hydrocarbons and features a scope of up to 200 meters. This is an attractive solution as it is easy to implement and cost effective. An optical flame detector reacts to any flame radiation. It has been designed to quickly alert of any fire ignition. These devices are thus particularly adapted to refineries, pipelines, pumping stations, and are great solutions for filling centers, storage structures or offshore platforms. 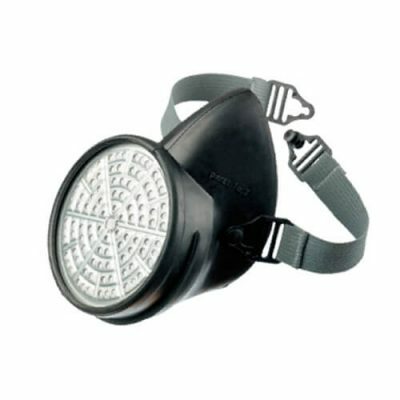 For emergency evacuation in presence of different toxic gases, people need to wear escape masks. These respiratory protective units are gathered into two categories: air purifying respirators that use ABEK specific filters, and air supplying respirators (self-rescuer masks) well-suited for emergency escape in highly toxic or poorly oxygenated atmosphere. 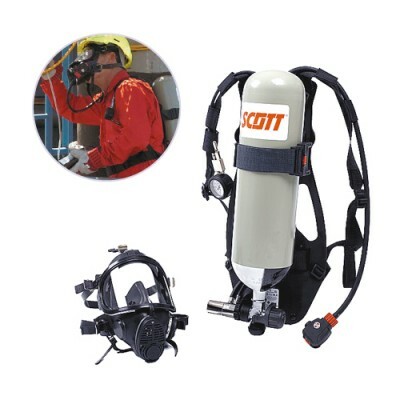 Using a self-contained breathing apparatus – SCBA – is required for heavier interventions in non-breathable, poorly oxygenated, toxic or asphyxiating (important gas leak) areas. 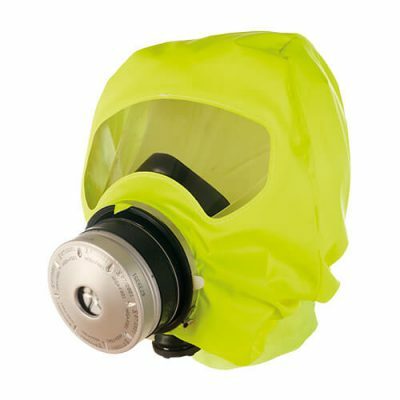 Equipped with a CO-P2 filter against fire-related gases, particles and toxic vapors, the Parat 5500 fire escape hood provides respiratory protection while escaping. With this EEBD the user has at least 15 minutes to evacuate a dangerous area. Easy operation thanks to instructions and pictograms on the housing. User friendly – wide field of view, anti-fog coating. Universal size to fit everyone. 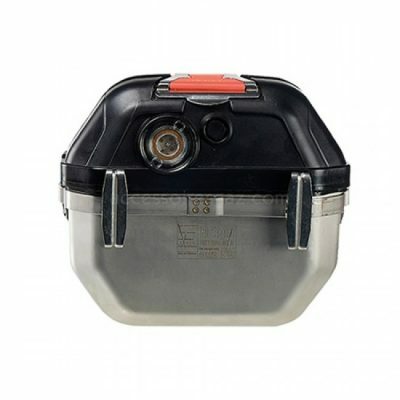 ATEX (0, 1, 2, 20, 21, 22 zones), DIN 58647-7 certified. 16 years service life (provided the filter is changed after 8 years).